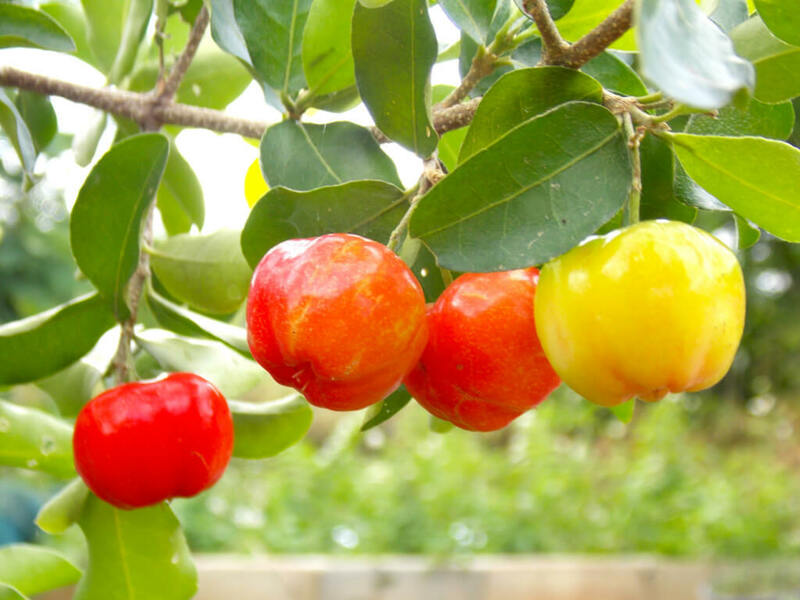 Barbados cherry is highly ornamental boasting attractive green foliage and bright red colored fruits that are high in antioxidants and vitamin C. The trees are highly adaptable and can be trained as a small tree, screen or shrub. They also make an excellent container specimen do to their smaller size. Fruit season is in spring if there are sufficient rains, otherwise expect a winter crop.